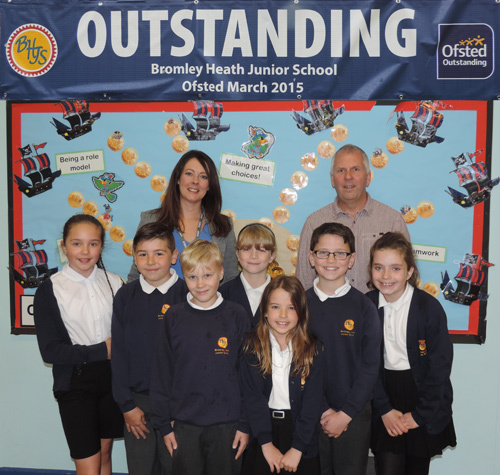 STAFF, parents, governors and children at Bromley Heath Juniors are celebrating after inspectors rated the school as outstanding in all areas. The team from Ofsted visited in March and said the school had demonstrated significant improvements since the last inspection, when it was judged to be good. “Teaching has been highly effective over a number of years and pupils’ achievement has been exceptionally high,” the inspectors said. Head teacher Faye Kitchen and chair of governors Martin Cross said everyone was thrilled at the Ofsted outcome. The school was judged to have outstanding teaching and learning, pupil achievement, behaviour and safety and leadership and management. In his report, lead inspector David Hogg said that Miss Kitchen, a former pupil of BHJS, who became its head teacher in 2001, had led the school exceptionally well. “Her very clear and determined leadership has secured significant improvements in the quality of teaching and the achievement of the pupils,” the report said. Staff had responded positively to their leaders’ insistence on higher standards, raising their expectations for pupils and challenging them to achieve. “The quality of teaching is excellent and enables all groups of pupils to make very good progress from their individual starting points. The rate of progress pupils make is on a steady upwards trajectory,” he said. The inspectors praised the good support provided by “confident and skilled” teaching assistants and the effective governing body. Mr Hogg highlighted the good relationships within the school and the way the 240 pupils were encouraged to “join the learning adventure” and take an active role. 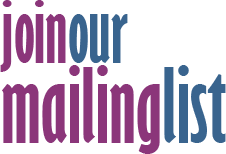 In a letter to parents, Miss Kitchen and Mr Cross said: “We have always worked in partnership with families to grow and strengthen our school.